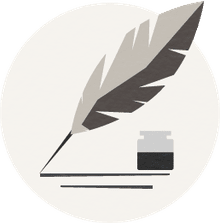 Mark Flanagan is a book reviewer and writer with over 15 years of experience. He's also the founder of Run Spot Run, a website dedicated to reviewing contemporary literature. Anne Lamott was born in 1954 in San Francisco, CA. 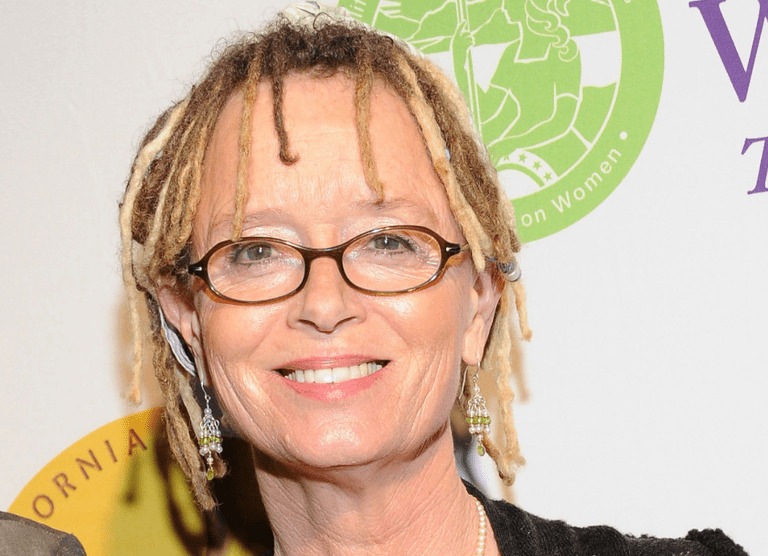 Anne Lamott, the daughter of the writer Kenneth Lamott, grew up in Marin County, north of San Francisco. She attended Goycher College in Maryland on a tennis scholarship. There, she wrote for the school newspaper, but dropped out after two years and returned to San Francisco. After a brief stint writing for WomenSports magazine, she began working on short pieces. The diagnosis of her father's brain cancer prompted her to write her first novel,​ Hard Laughter, published by Viking in 1980. She has since written several more novels and works of nonfiction. As Lamott told The Dallas Morning News: "I try to write the books I would love to come upon, that are honest, concerned with real lives, human hearts, spiritual transformation, families, secrets, wonder, craziness—and that can make me laugh. When I am reading a book like this, I feel rich and profoundly relieved to be in the presence of someone who will share the truth with me, and throw the lights on a little, and I try to write these kinds of books. Books, for me, are medicine." While Ann Lamott is well known and loved for her novels, she also wrote Hard Laughter, Rosie, Joe Jones, Blue Shoe, All New People, and Crooked Little Heart—a popular nonfiction piece. Operating Instructions was her raw and honest account of becoming a single mother and chronicle of her son's first year of life. In 2010, Lamott published Imperfect Birds. In it Lamott explores teenage drug abuse and its consequences with her trademark humor. "This novel is about how incredibly hard it is to know and communicate the truth," Lamott told an interviewer. "We were on the Ganges at five in the morning, in a riverboat in the fog... All four mornings we were in Varanasi, our boat was socked in with fog. This morning's riverboat man said, "Too much the foggy!" which I think captures all of human life. It was a thick, white pea-soup fog—a vichyssoise fog—and apparently we were not going to see any of the sights I'd assumed we would see, and in fact had come here to see. But we saw something else: We saw how much better mystery shows up in the fog, how much wilder and truer each holy moment is than any fantasy." Biography of Gabriel García Márquez, Writer of "100 Years of Solitude"